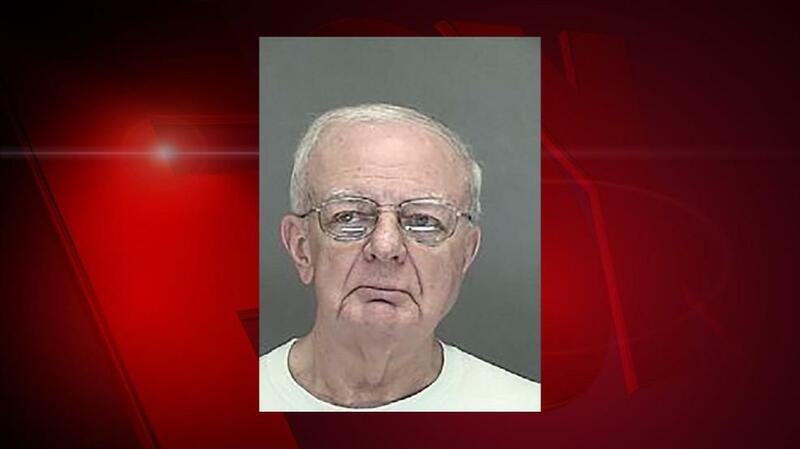 GREEN BAY (WLUK) - A retired priest is scheduled to be back in court Monday morning on allegations he exposed himself to a minor. Rev. Richard Thomas will enter a plea at his arraignment on four counts of exposing genital area to a child. He waived a preliminary hearing earlier this month in Brown County Circuit Court. Thomas was living in Grellinger Hall, a home for retired priests in Allouez. He allegedly exposed himself four times in March to a 16-year-old boy when the boy was walking to school. Check this story later today and watch FOX 11 News at Five for the latest on the case.